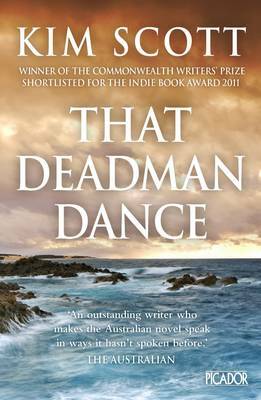 Big-hearted, moving and richly rewarding, That Deadman Dance is set in the first decades of the 19th century in the area around what is now Albany, Western Australia. 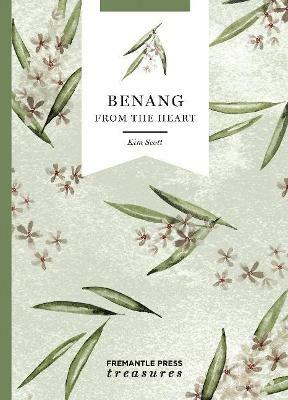 In playful, musical prose, the book explores the early contact between the Aboriginal Noongar people and the first European settlers. 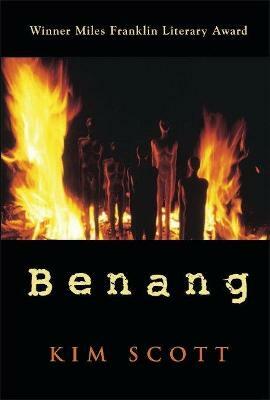 The novel's hero is a young Noongar man named Bobby Wabalanginy. 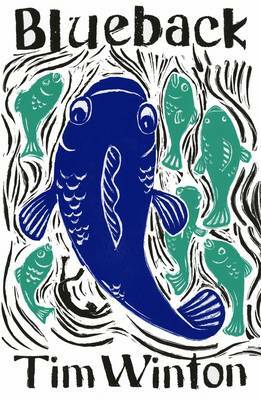 Clever, resourceful and eager to please, Bobby befriends the new arrivals, joining them hunting whales, tilling the land, exploring the hinterland and establishing the fledgling colony. He is even welcomed into a prosperous local white family, where he falls for the daughter, Christine, a beautiful young woman who sees no harm in a liaison with a native. 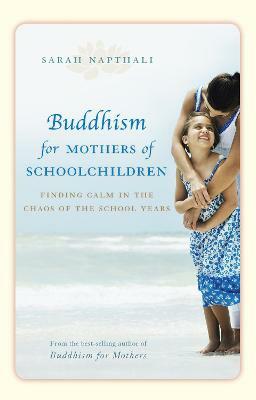 But slowly - by design and by accident - things begin to change. Not everyone is happy with how the colony is developing. Stock mysteriously start to disappear; crops are destroyed; there are 'accidents' and injuries on both sides. As the Europeans impose ever stricter rules and regulations in order to keep the peace, Bobby's Elders decide they must respond in kind. 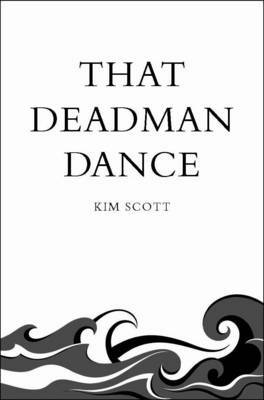 Buy That Deadman Dance by Kim Scott from Australia's Online Independent Bookstore, Boomerang Books. 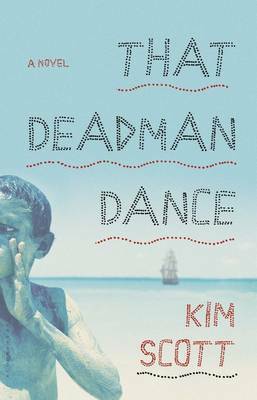 Kim Scott won the Miles Franklin Award more than a decade ago for his novel Benang, and True Country, has done it again, winning the Commonwealth Writers’ Prize for best book in south-east Asia and the Pacific with his latest,That Deadman Dance. 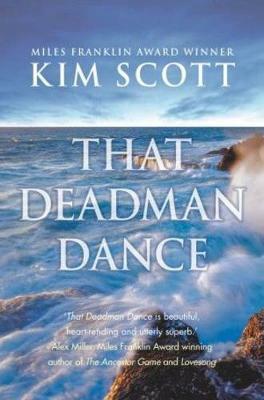 The book is set in a tentative maritime colony and based around communication between black and white within the nineteenth-century whaling industry.That deadman Dance is a powerful novel coloured with originality and unpredictable vision. 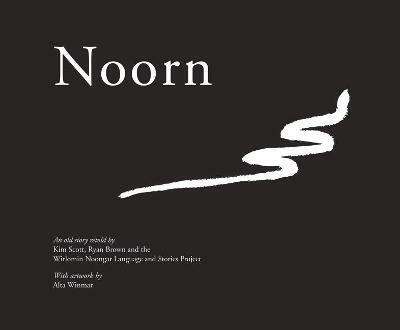 It is an enchanting tale exploring the early collisions of Aboriginal and European beliefs and ideologies, beautifully narrated. A superb read.